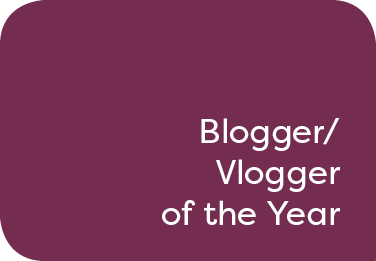 This award is open to UK travel bloggers or vloggers who have been posting regularly for at least one year by 18 May 2019. Nominees should submit by email between two and five individual examples of blogs or videos posted during the period from 18 May 2018 to 18 May 2019. Nominees may submit only blogs, only videos, or a combination of both. Qualifying channels include the individual’s own blog or website, YouTube and Vimeo. Nominees must provide their blog or vlog address, plus details of average monthly unique visitor and page/video view stats and target audience profile, as well as additional reach and engagement via social media platforms such as Twitter. Judges will be looking for writing or videos that are thought-provoking and entertaining, and provide insight and engagement.